Lightly knead until well blended and smooth. Firmly press the dough into the pan to form a smooth, even layer. 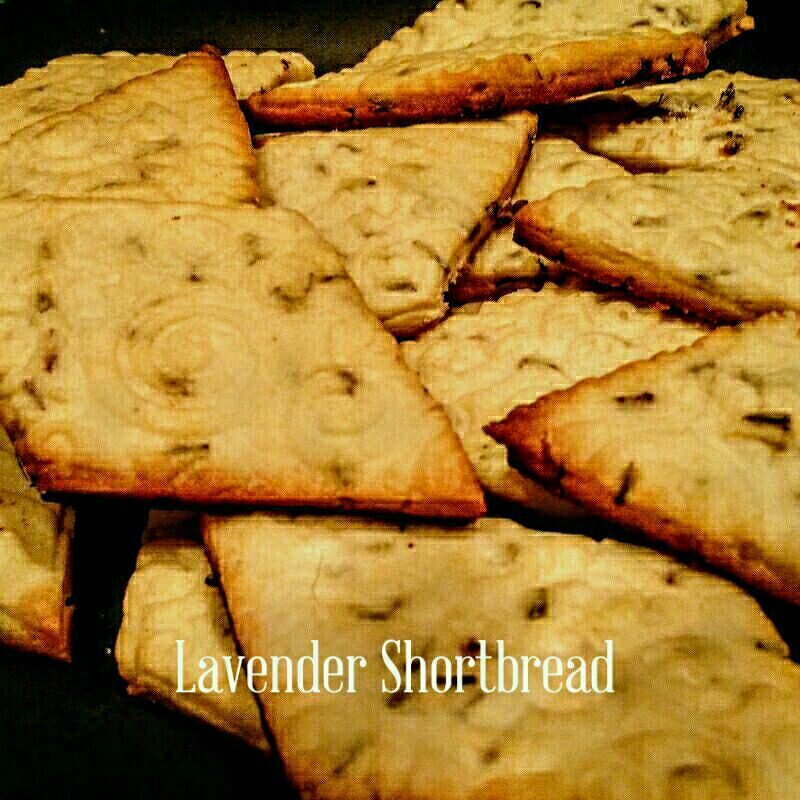 Bake until the shortbread is faintly tinged with pale gold and just slightly darker at the edges, 7-8 minutes. Remove the pan to a rack and let cool until barely warm. Cut almost through the dough to form bars. Let stand until completely cool. Retrace the cuts, and separate into bars.